1 Parking Spaces. Assigned Parking Space, Guest Parking, Street Parking. 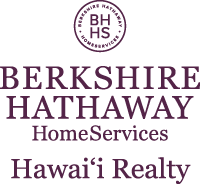 I am interested in 2916 Date Street UNIT 11G, Honolulu, HI 96816. Sign up for Inside AccessTM to view recent sales near 2916 Date Street UNIT 11G.